Who would be happy if their country is taken over by foreigners be they from Africa or outside. Uganda allowed Tutsi refugees from Rwanda into Uganda from 1959 social revolution which they sparked. They were admitted into Uganda on humanitarian ground and on a temporary basis. I was in senior one at that time. When Kabale area became overburdened some were moved to other parts including in Ankole, Rujumbura, Bunyoro and Toro. This was done purely on humanitarian grounds to the children of God seeking a temporary place for their families. My late father a priest by profession instructed us his children and his late wife that we should extend them a helping hand when they arrived at our church. We did everything we could without asking questions. Now it is these people that are murdering us, keeping us out of our country, destroying our properties, denying us what is rightly ours. That is why some of us who went through this situation don’t want it to happen to our children. It was Obote who moved a motion in LEGCO to allow all Tutsi refugees into Uganda without limiting the numbers. It is these refugees that joined Amin security forces and murdered our people. It is these people that Obote fought for that helped Okello to throw him out of power in 1985. What many Ugandans don’t understand is that the Tutsi refugees into Uganda are the ones that had the administrative experience in Rwanda. They arrived in Uganda as the British were leaving so Tutsi learned English quickly and replaced departing British. 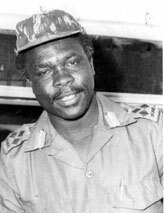 Do you remember Frank Kalimuzo who rose to be vice chancellor of Makerere and a very senior adviser to Obote? Do you know where he came from? Rwanda. 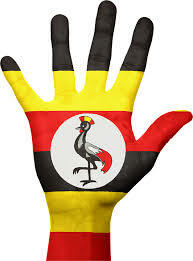 When Museveni captured power do you remember Fred Rwigyema, Paul Kagame, Dr Baingana, Kaaka etc? Do you know the jobs they occupied? Do you remember the many Rwandans who left Uganda in 1994? Personally I was shocked because I thought these were Ugandans. Who in his mind would be happy to see their country taken over by foreigners who then proceed to murder citizens, chase them out of their country and destroy their business. Since I supported FDC in 2016 elections go to Rukungiri and see the damage to my properties hiding behind a family feud when the damage is politically motivated. Carrots have been offered to achieve the political goal of silencing me or worse. We must not allow this to happen to our children. 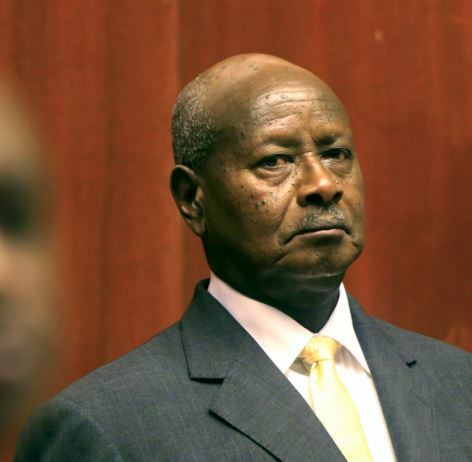 This struggle with Museveni is about self-defense if not self-determination. Native Ugandans need to understand Museveni is allowing refugees, immigrants Into Uganda to use them to fight us and take over our country. The longer we allow him the more people he will bring in to fight us, take our land and we become serfs as happened in Rwanda when Tutsi defeated Bantu who were later dubbed Hutu, meaning slaves. Don’t forget Hutu had kings that were abolished. That’s what Museveni will do to Uganda kings at an appropriate time. These NRM MPs with their speaker don’t understand what they are doing and the adverse implications for their children or relatives. They should recast and join with those fighting to take our country back. I am doing this for God and Our Country. COMMEAccording to a group of top CEOs, there are four skills that recruiters look for in future business leaders.In a post published on LinkedIn Learning, Reid Hoffman, founder of LinkedIn, Arianna Huffington, founder of The Huffington Post and Thrive Global, Bill George, longtime CEO of Medtronic and currently a leadership professor at Harvard Business School, and Ryan Holmes, CEO of HootSuite, shared their thoughts on the challenges that will face tomorrow’s leaders, and the skill set they will need to succeed. (How to break into a business you know nothing about’). According to the report, today’s employees want ownership over their roles, purpose in their work and learning opportunities to advance their career – and if those expectations aren’t met, they will start looking for work elsewhere. Arianna Huffington adds that setting examples of a healthy work-life balance and wellness are equally important factors to consider, since research proves that professionals do their best when they are able to enjoy both plenty of sleep and time away from work. In a world that’s moving forward at an unrelenting speed, future CEOs need to be comfortable with one major thing – change. And in order to react to that change, aspiring business leaders must be willing to keep learning. The report suggests looking towards successful CEOs who dedicate time each week to learning, and gives Mark Zuckerberg and Oprah Winfrey as key examples. According to Ryan Holmes (the CEO of social media tool Hootsuite), 61 percent of Fortune 500 CEOs have no social media presence at all – and that’s a mistake. The business leaders who are active on social media – Holmes, Hoffman, Huffington and George among them – have a platform from which to share their message directly with the world, not to mention an opportunity to showcase their purpose and attract the best talent to their company. YouTube Video: Healthy Gut. Healthy Body by Internal Medicine Doctor Dr. Amy Lee. Which category best describes your campaign? Donors use these categories to find your campaign. You can only choose one. This is what your campaign is called. It’s at the top of your campaign page and gets shared on Facebook and Twitter. It must be shorter than 75 characters including spaces. Campain Title: Oyam Community Training College – Uganda. A Post Primary-Pre Technical Hands On. Need at least 2 people working on this Project. 4. Sam Ogwang Obonyo/Moses (Alt). – Hire couple Instructors; UGX20M/Year? 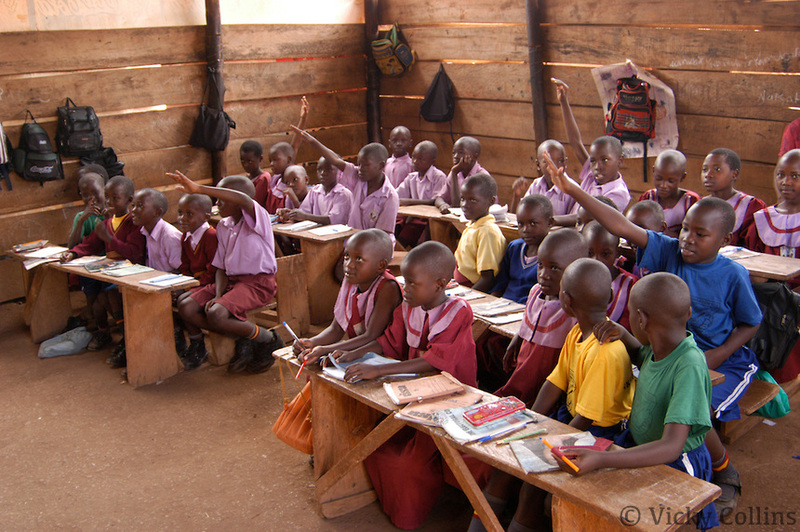 Oyam Community Training College – Uganda. Community based Rural training school to help the youth & adults in Oyam District, Northern Uganda.This region has suffered long drawn wars for at least three decades the impacts of which have left families childrens parents in dire abject poverty. War effects. Neglect. Oyam is a very young administrative District created in the last 10 years curved out of Lango Sub-Region. 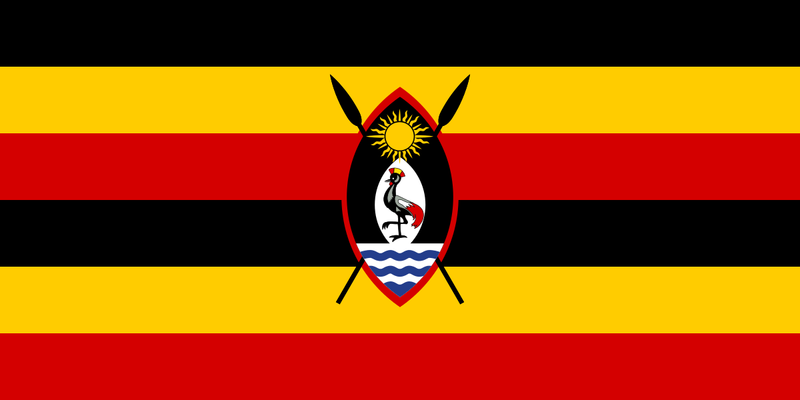 Located in Northern Uganda, It lies in the more than three decades (1970s, 1980s, 1990s to 2000’s) Amin & rebel-other war-torn area of Uganda. Decades of those wars left huge devastation to local communities in terms of Human Development and Infrastructure. [Explaining what the problem is] and opportunities. As mentioned above, the long term effects of Dictator Idi Amin in the 1970s as well Kony’s war against people of this part of Northern Uganda spanning 1980s through 2000s left minimum human development and infrastructure. Poverty is rampant. Education level in the populace is minimally. The Primary/Grade 7 and early secondary Drop-Out is so rampant. We anticipate that setting & building up this Cummunity Training School will go far in retraining the community youths and adults and preparing them for better more useful citizens. This will also be an opportunity to gain revenue down the road for further development or advancement once we are well established. We are going to open a Rural Trade school in the Township of Kamdini, Oyam District, Lango Sub-Region in Northern Uganda, the area that was plugued with war for at least three decades. We are targeting a startup of 2 Technical classes. This will absorb the drop-outs from upper primary classes eg Grade 6/7 as well drop-outs from secondary. We intend to hire 2 Instructors to begin with. We already have 2 buildings to accommodate thus set up and we might need to Renovate and bring electricity in. The Township already has access to electricity. This we know will bring higher standard of living to the graduates as they could gain practical technical skills. OCTC, The Oyam Rural Community College, will start to bridge the gap between a dropped out student due to higher tuition fees and affordability. Ours will quickly admit and train students and bring to them core Trade and Computer skills much needed to grow and develop rural areas. We will embark on embedding Computer skills in any other trade training that we will offer. We will Train them for self sufficiency. Free On line references and exposure to much needed Technical skills will be brought to home. We strive to elevate poverty and enhance higher quality of living for community development and a better world right from village level to urban strategy. • UGX20.0M: Hire couple Instructors: UGX20M/Year? We ask you to kindly donate so we can all pride in community development. One community at a time. Blame the robots. And traditional gender roles. If it seems like the number of complaints from your female friends about not being able to find a man is growing, we may finally know why. Somewhere between 1979 and 2008, Americans decided it was much less worth it to get hitched: the share of 25 to 39-year-old women who were currently married fell 10 percent among those with college degrees, 15 percent for those with some college, and a full 20 percent for women with a high school education or less. This great American marriage decline—a drop from 72 percent of U.S. adults being wed in 1960 to half in 2014—is usually chalked up to gains in women’s rights, the normalization of divorce, and the like. But it also a lot to do with men. Namely, economic forces are making them less appealing partners, and it ties into everything from China to opioids. The flashpoint is a sector of the economy that politicians love to talk about: manufacturing. It used to be a huge slice of the employment pie: In 1990, 21.8 percent of employed men and 12.9 percent of employed women worked in manufacturing. By 2007, it had shrunk to 14.1 and 6.8 percent. These blue collar gigs were and are special: they pay more than comparable jobs at that education level in the service sector, and they deliver way more than just a paycheck. The jobs are often dangerous and physically demanding, giving a sense of solidarity with co-workers. Not coincidentally, these jobs are also incredibly male-dominated—becoming even more so between 1990 and 2010. But since 1980, a full third of all manufacturing jobs—five million since 2000—have evaporated, making guys less appealing as potential husbands in the process. It underscores how in the U.S., the norms around money, marriage, and gender remain—perhaps surprisingly—traditional. Marianne Bertrand, an economist at the University of Chicago’s Booth School of Business, has found a “cliff” in relative income in American marriages at the 50-50 split mark. While there are lots of couples where he earns 55 percent of their combined income, there are relatively few where she makes more than he does. While the pay gap is certainly a factor here, Bertrand and her colleagues argue that the asymmetry owes more to traditionalist gender roles and remains a class issue. They reference recent results from the World Values Survey, where respondents were asked how much they agreed with the claim that, ‘‘If a woman earns more money than her husband, it’s almost certain to cause problems.’’ The results broke along socioeconomic lines: 28 percent of couples where both parties went to at least some college agreed, while 45 percent of couples where neither partner went beyond high school agreed. Spouses to be less happy, more likely to think the marriage is in trouble, and more likely to discuss separation if the wife outearns her husband, as well. As manufacturing jobs are lost, there are also increases to mortality in men aged 18 to 39, Dorn says, with more deaths from liver disease, indicative of alcohol abuse; more deaths from diabetes, related to obesity; and lung cancer, related to smoking—not to mention drug overdoses. (These “deaths of despair” have taken over a million American lives in the past decade.) Ofer Sharone, a sociologist at the University of Massachusetts, has found that while Israelis blame the system when they can’t find a job, Americans see themselves as flawed when they can’t find work, which sounds a lot like perfectionism. And remarkably, half of unemployed men in the U.S. are on some sort of painkiller. Unremarkably, all that makes long-term monogamy less appealing. “This is consistent with the notion that males become less attractive partners because they have less money and start doing drugs,” Dorn says. The precarious situation that American men face has a lot to do with the nature of the jobs they’re doing. Germany and Switzerland, which are bleeding manufacturing at a much slower rate, do more precision work (read: watches and cars), which is harder to ship overseas to hand over to robots and algorithms. Traditionally masculine, American blue collar jobs tend toward repetitive tasks, making them easier to replace. (One British estimate predicted that 35 percent of traditionally male jobs in the UK are at high risk of being automated, compared with 26 percent of traditionally female jobs.) There’s a race to automate trucking, a traditionally male role, but not so much nursing. So what’s a man to do within change like this? Dorn recommends, if one is able, to specialize in areas that are harder to automate—jobs that require problem-solving and creativity. But those jobs also often require more education. Then comes the much woolier, complex issue of gender norms. 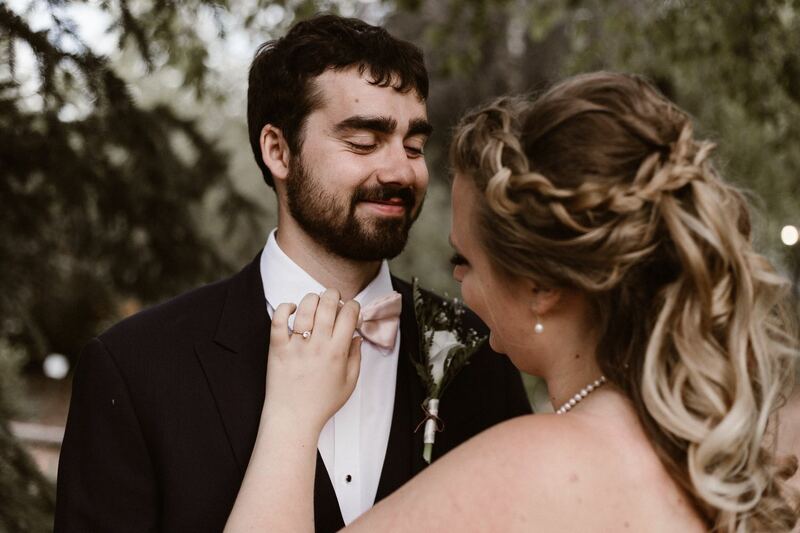 There are individual choices to be made at a personal level for men to take on traditionally feminine work, or for heterosexual couples to settle on a situation where the wife brings home the bacon. But these individual choices don’t happen in a vacuum—they’re necessarily informed by the broader culture. “Traditional masculinity is standing in the way of working-class men’s employment,” Johns Hopkins sociologist Andrew Cherlin said in an interview. “We have a cultural lag where our views of masculinity have not caught up to the change in the job market.” (This was captured in a recent New York Times headline: “Men Don’t Want to Be Nurses. Their Wives Agree.”) Parents and educators will play the biggest role in teaching more gender neutral attitudes regarding who belongs in the home and who belongs in the marketplace, Bertrand says. And eventually, she adds, gender norms “will adjust to the new realities” that are already present in the economy: women are getting better educations and are more employable, and the work opportunities that are growing are—for now—thought to be feminine. 2017-09-09 Uncategorizedotimetot Enter your password to view comments.